The invention of electric cars has been a groundbreaking feat in the automotive industry. By owning one, you are saving a lot of money typically spent on fuel while you are contributing to making the world a better and healthier place to live in. 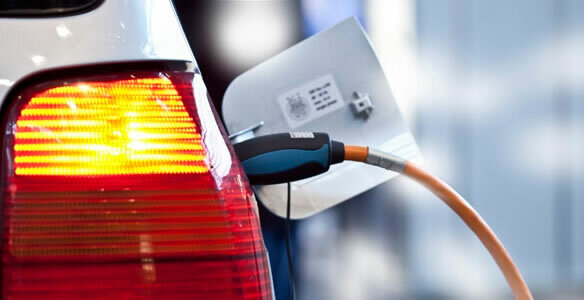 As the name implies, electric cars are powered by electricity through charging. Many people may opt to charge their vehicles using their standard home outlets, but that is not practical since it would take longer to charge. 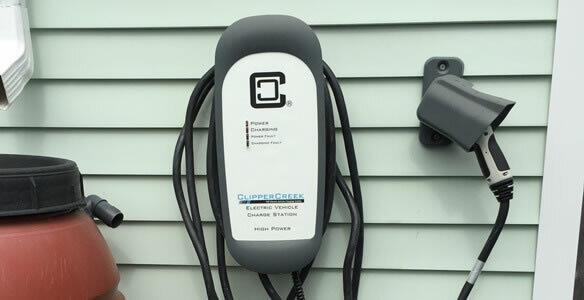 If you have your own electric car or you’re planning on getting one, you need to take into consideration getting professional electric car charger installation in your Milwaukee, WI home. 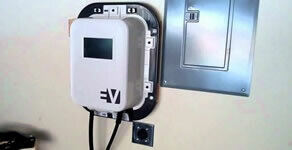 Electric car charger installation in Milwaukee, WI is not something that you can do on your own. Installing this equipment will require the expertise of professional electricians to ensure that it is installed correctly and will supply the power needed to recharge your electric car. 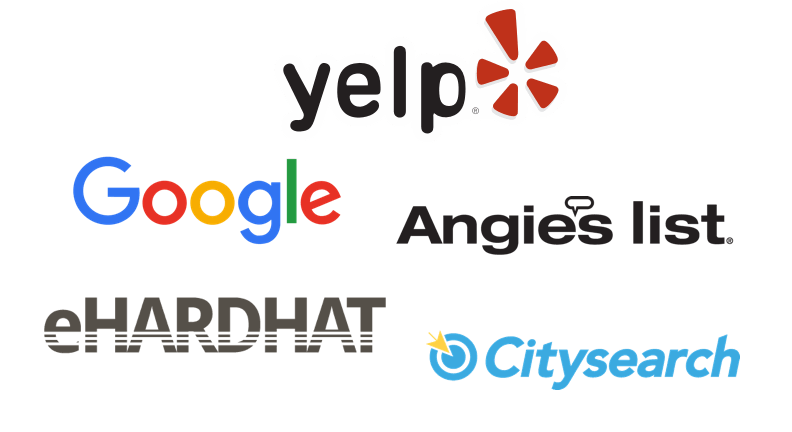 Our company has been specializing in this job, and our technicians are proven to deliver only the best quality installation for your electric car charging needs. Join the many people who switch to a cleaner and safer driving experience using their electric cars. To maximize the benefits of having one, give us a call and have an electric car charger installed in your Milwaukee, WI home!